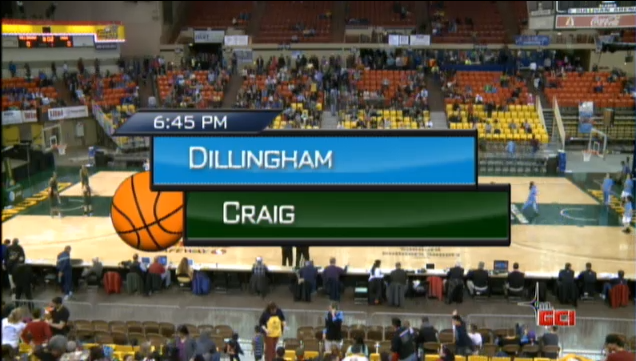 2012 1A Girls Basketball Championship from ASAA on Vimeo. 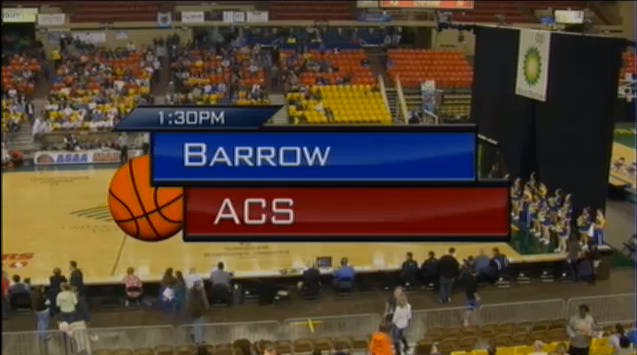 2012 3A Girls Basketball Championship from ASAA on Vimeo. 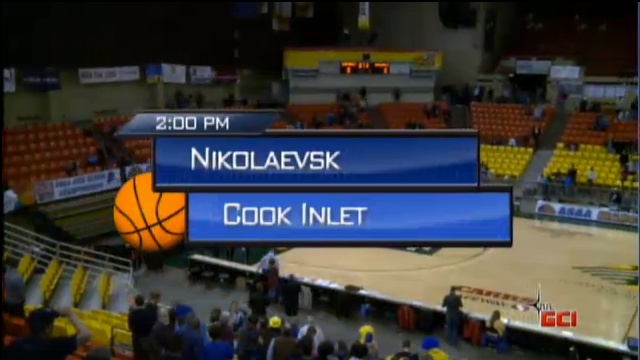 2012 2A Girls Basketball Championship from ASAA on Vimeo. 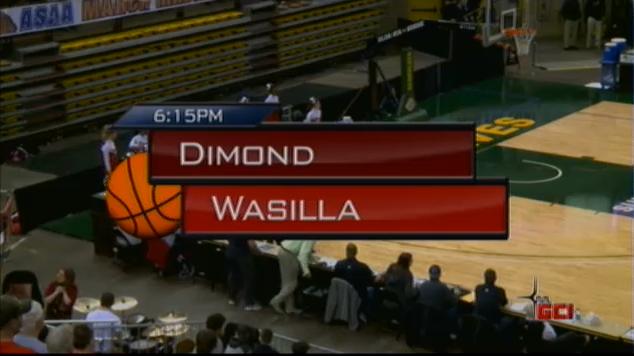 2012 4A Girls Basketball Championship from ASAA on Vimeo.